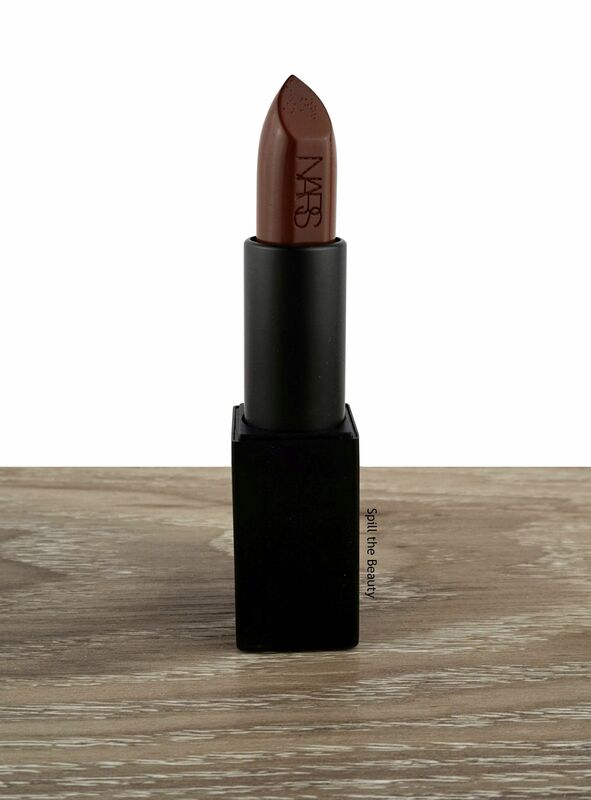 There’s something about a new NARS lipstick that gets me pumped up. So cool, so crisp, so classic. 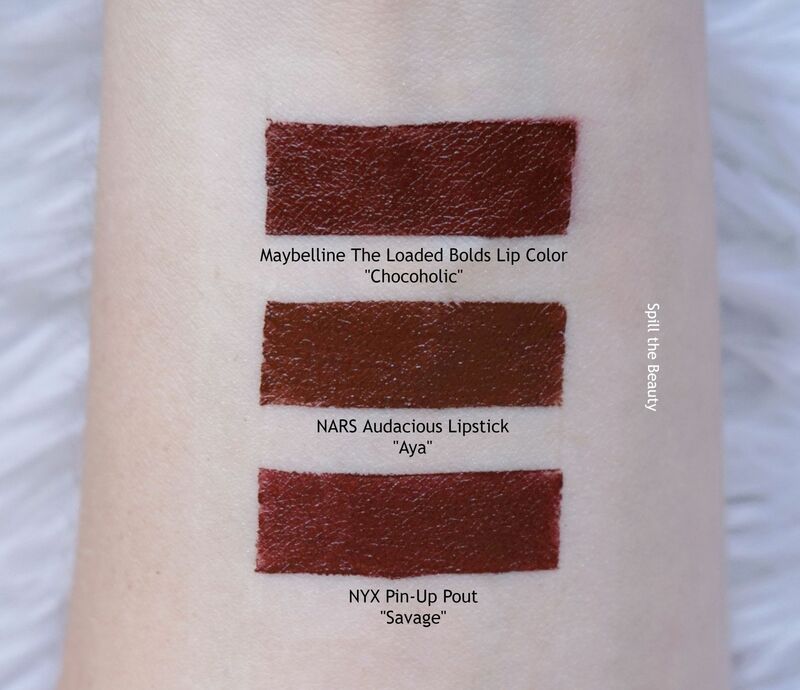 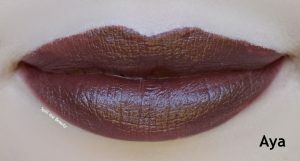 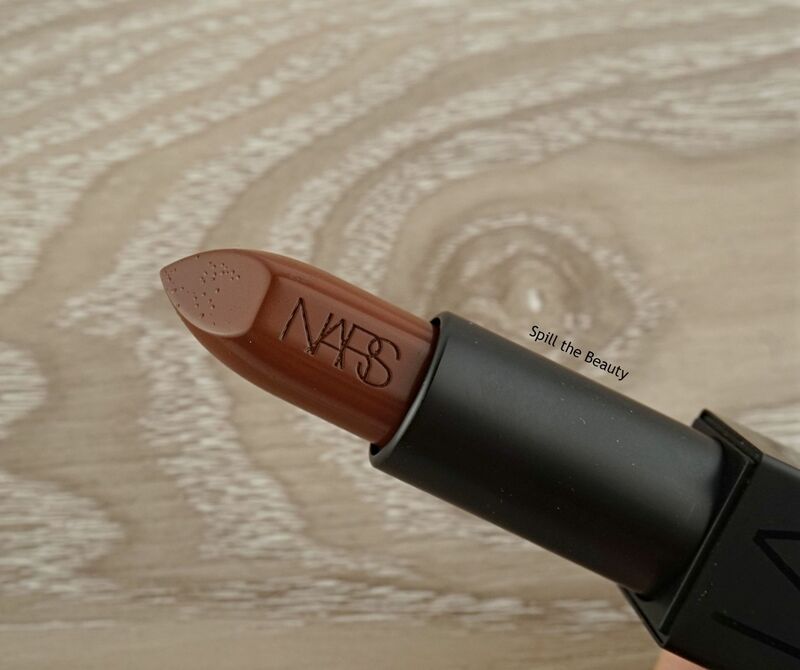 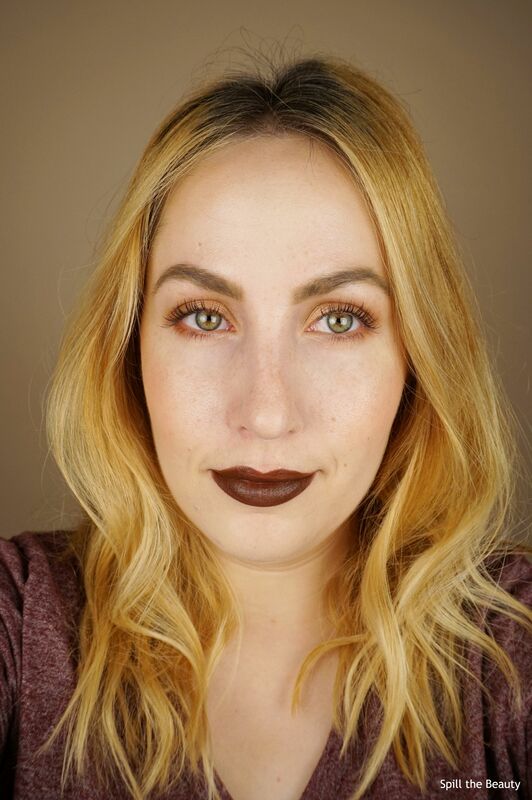 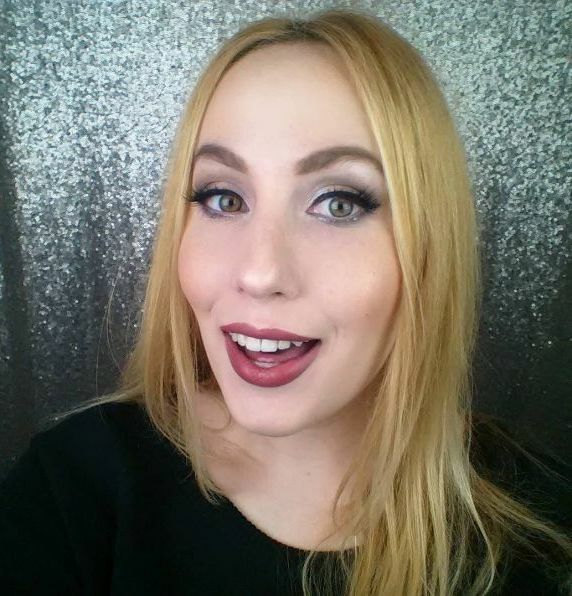 This is the NARS Audacious Lipstick in Aya.